The Coshocton County Board of DD believes collaborating with providers is essential to improving the lives of people with disabilities. 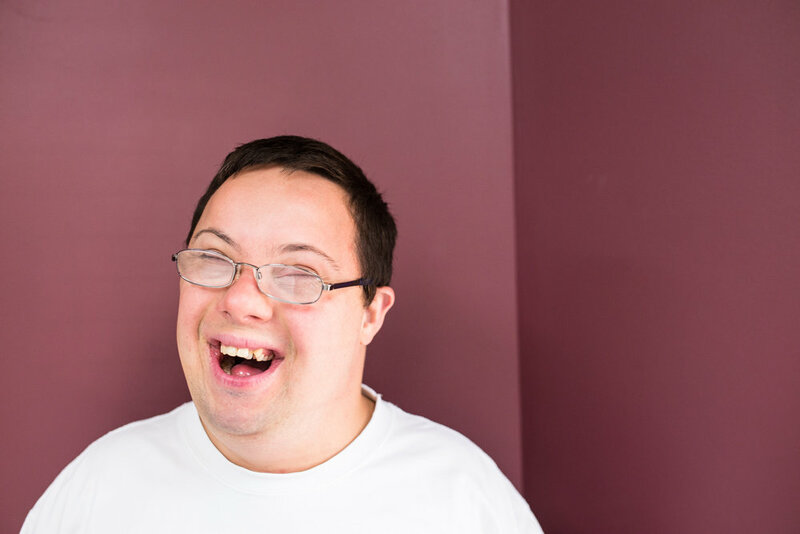 Through positive relationships, training and guidance we strive to help make the requirements of being a provider as simple as possible so they can focus on what really matters: supporting people with disabilities. Training are offered every other month on a variety of topics. During the course of the year all providers will have the opportunity to receive all 8 hours required to maintain their certification.